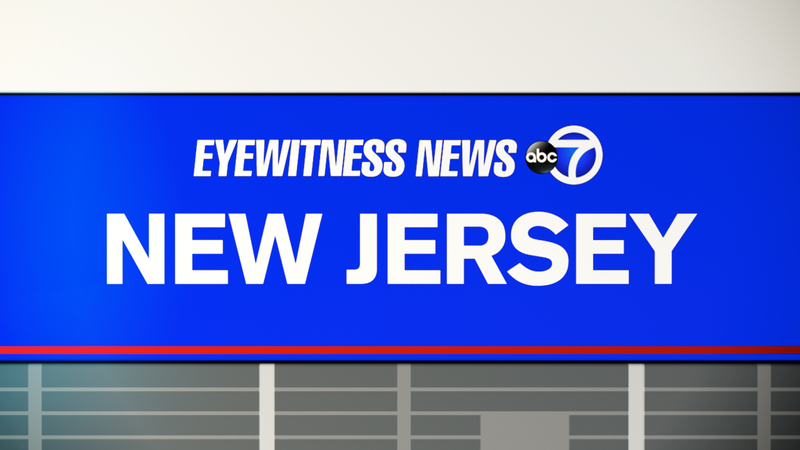 MONTVILLE, New Jersey (WABC) -- A New Jersey police officer has been suspended after being charged with drunk driving. Prosecutors say Montville Officer Kurt Geisinger was under the influence and on duty while driving an unmarked patrol car on Friday. He did not have any interaction with the public and was not involved in a crash. Geisinger was suspended with pay after charges were filed Friday.